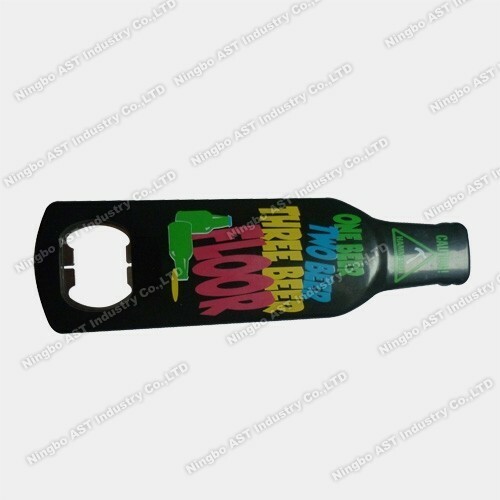 Product categories of Talking Bottle Opener, we are specialized manufacturers from China, Talking Bottle Opener, Musical Bottle Opener suppliers/factory, wholesale high-quality products of Talking Beer Bottle Opener R & D and manufacturing, we have the perfect after-sales service and technical support. Look forward to your cooperation! 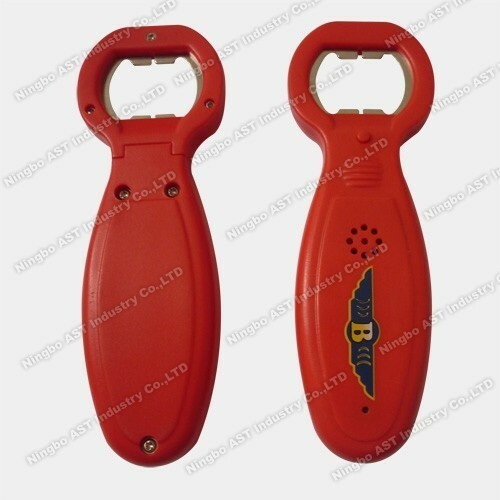 Ningbo AST Industry Co.,Ltd has 17 Years Experiences to produce the Voice Bottle Opener,Musical Win Opener,Talking Bottle Openers and so on.we can assure you of competive price,high quality,prompt delivery and technology supporting. The Voice Keychains are usually used for Celebration,Promotion,Birthday,Holiday,Award Ceremony,Party and so on.Open the bottle ,it will play the music or recorded message or advertising language. the Clients can record our own message and playback it . The audios will be customized.The clients provide the audios,the we programme the audio into the opener ,then it will play the customized audio when we open the Bottle.